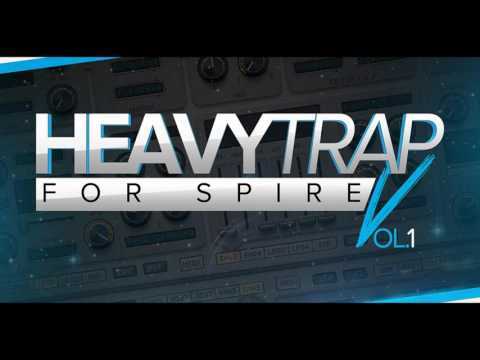 Welcome to this all-new soundset for Reveal Sound`s monster synth by Derrek – Heavy Trap for Spire Vol.1! Right now Trap gains more and more attention. Inside this pack you will find all the sounds you will need for professional tracks! Tags: EDM, Electro House, Hip Hop, Spire Presets, Trap.